PubStumpers is a North America-wide federation of trivia leagues in which teams of contestants compete in weekly, live-hosted trivia nights at their choice of participating bars. Based on the popular British-style pub quiz, PubStumpers is played in 12-week ‘seasons’. Season package includes all the game materials and marketing tools necessary to administer a successful league, and to allow the participating facility to administer the game with little effort. All a prospective bar needs is a sound system, an engaging host, an agile bartender and enthusiastic servers to keep the beer and spirits flowing. 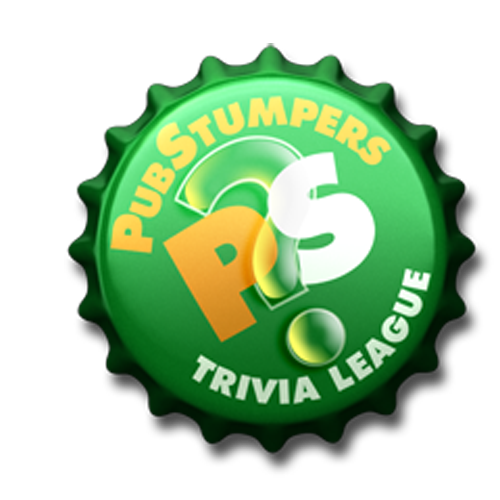 Any bar or pub, cosmopolitan or rural, franchise or independent "mom and pop" operation, will score a home run with PubStumpers Trivia League. Launch your league today! If you host it, the players will come! PubStumpers selected the rave7™ platform because of its holistic approach to managing campaigns across online marketing disciplines. The website houses a step by step sales process for their Sales Agents to enter in key sales data, an on-boarding tool to efficiently onboard new customers, a standings tracker to display in bar results and a complete customer profile database to use for future marketing campaigns. Beauty Connexion provides the ultimate insider experience through an original and inspiring approach to fashion, beauty, health and home. Beauty Connexion brings relevant unbiased expert information, tips, trends, views and reviews from the most sought-after gurus of beauty & style to our unique mix of beauty professionals and modern stylish individuals alike. For beauty professionals, Beauty Connexion is the source for personal and professional development. Registered beauty professionals can gain access to industry information from leading beauty companies. For modern stylish individuals, Beauty Connexion is the source for knowledge and the very best insider information about the world that surrounds them. rave7™ gave Beauty Connexion an online presence where there was not one before. The rave7™ CMS module will allow for administration to be done internally reducing the need for any costly support and maintenance staff. With a built in reporting wizard, Beauty Connexion will be able create customize reports to track the disbursement of Air Miles.